- Perfect ear, wearing more comfortable nuilt-in support for hands-free calling and internet chat microphone. Ultra-flexible and not tie the flat wire. - Compatible with portable music player. 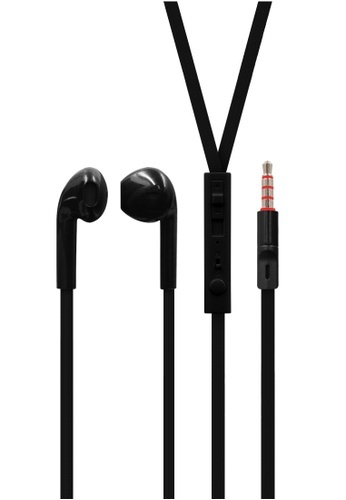 Can't find Sound Beat for mobile devices Earphone in your size?